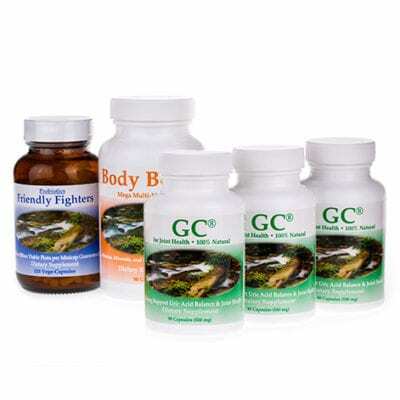 This Mega Multi-vitamin supplement is specifically designed to meet the needs of our gout affected and arthritic customers, containing no extra Iron or Niacin which can aggravate someone with these conditions. 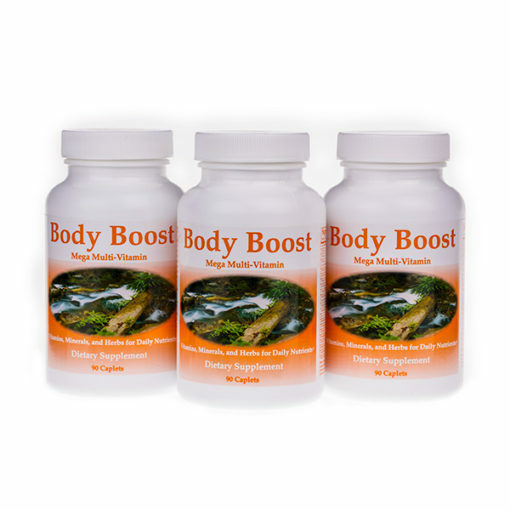 Body Boost with its 20+ essential vitamins and minerals including along with our Gout Care product for Gout, is the perfect combination for staying GOUT FREE and further protecting the immune functions and general wellbeing of the body. The importance of vitamins and minerals cannot be stressed enough and are quite often overlooked in today’s fast paced life. As we age the bodies need for multivitamins increase. 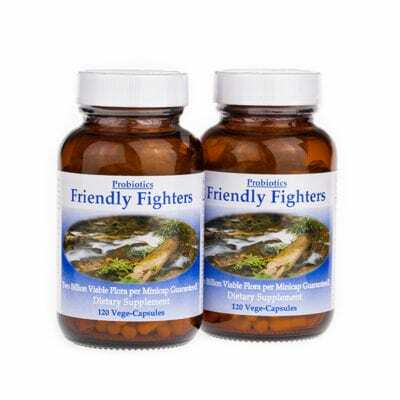 Unless you eat a near perfect diet which is very difficult in today’s age, vitamins are essential as a source for vitality, cell protection, metabolism, and great health in general. 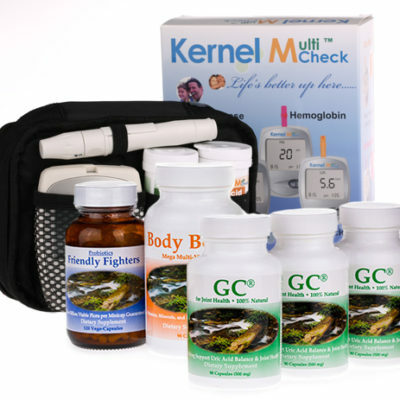 Body boost and gout care is designed to be the perfect vitamin package for gout sufferers. 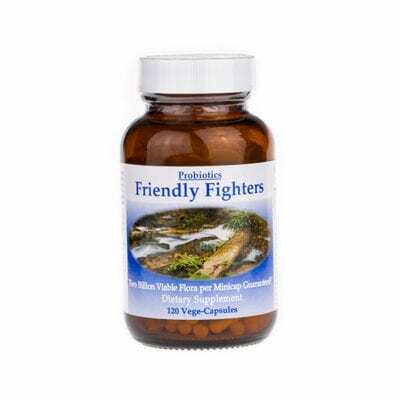 Adults: take 2-3 tablets daily preferably one with each meal, or as directed by a physician. If you are stressed or have a high stress life you need 3 per day, otherwise 2 will suffice for the average person. Best taken with food.